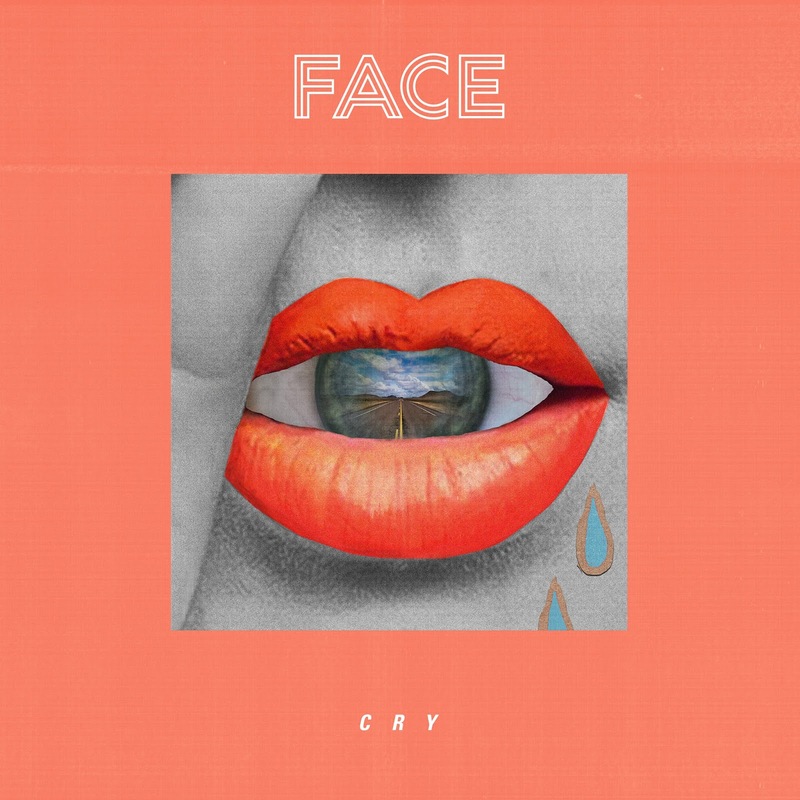 Whilst the band fall in to the black-hole of un-searchable names on Google, London via Glasgow outfit FACE return with their huge new single Cry, a track that's almost certainly big enough to put them on any map. Mastering the art of songwriting from their early days, it's only right for their latest effort to be an all out masterpiece in seduction through the art of soaring melodic pop. Take a listen to the infectious little number below.